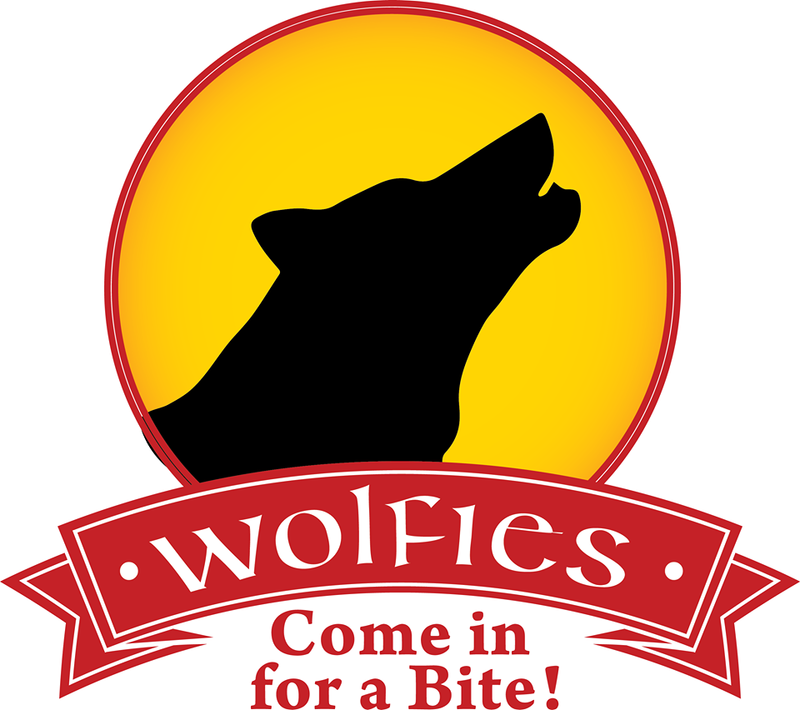 Wolfies of Warwick takes pride in the food we serve. Tap here for our main menu! TAKE OUT IS OUR SPECIALTY! ​When you ask my dad how he makes something it always starts like this: "First you have to go to the supermarket and buy some beef. Then you shlep it from your car into the kitchen, and put it on the counter, then you have to prepare it. Make it nice." Ok, so it isn't quite like that anymore. Now we have someone else schlep it from the car to the kitchen. We still prepare it as always and make it as nice as can be. Our mission is to provide you with delicious food and excellent service. From our Lemonade to our baklava this is real food and real ingredients. You can taste it in every bite of carrot cake. The briskets we serve here are butchered on premise and then brined for 7 days then smoked or cooked accordingly. We pride ourselves in cleanliness and strive for perfection in every bite. I know it sounds like a simple thing but I assure you it's very important! We take time with our sandwiches and wouldn't trust just any old dressing on it. We make our own Russian dressing, Chicken salad, coleslaw, hummus, tahini, Caesar, coleslaw, salsa, salsa verde the list goes on & on! ​re-hydrated, ground up in our own falafel machine, seasoned with garlic,pepper, secret spices and then made into crunchy balls from heaven. They are so good they will satisfy the largest carnivore. Most people love pork. We love pork here! Whether it be cooked low and slow for tacos and burritos or stewed in zesty citrus for the Cubano sandwich, we take care of it all. We are now serving our own in house cured bacon! It is truly epic! We Would Love to Have You join us! 38 Main street, Warwick, NY 10990.